The open positions posted currently on the website Kariyer.net are available for application. Click here for open positions. Candidates can make their applications by sending their resumes to ik@tunelmak.com.tr. Trainee applications received by Tunelmak are evaluated depending on related needs at head office or branch offices. The candidate’s branch of education must conform to the subject of activity at the department and the company. 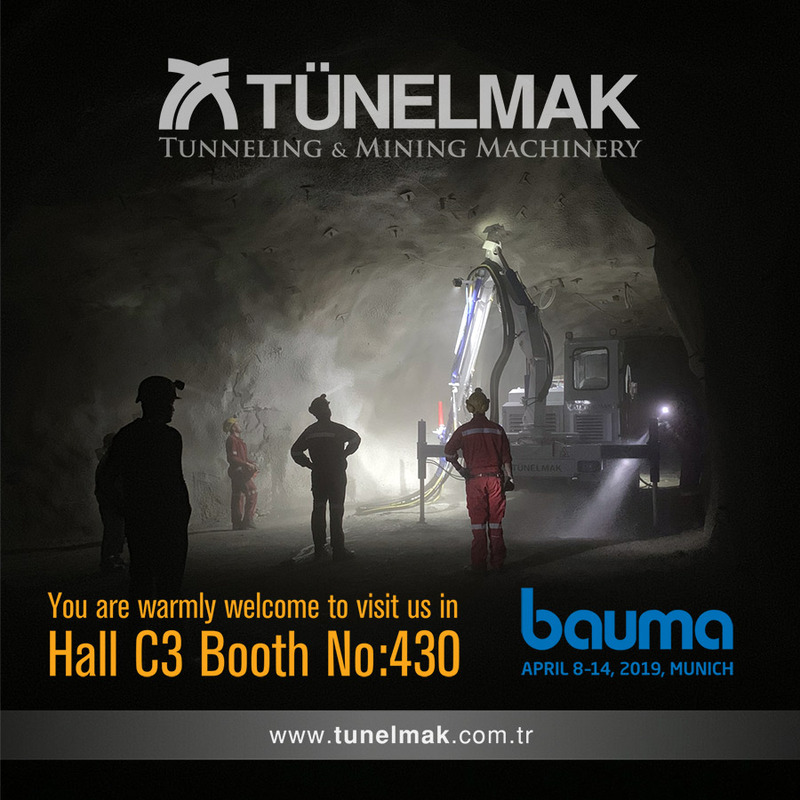 Applications for training must be sent to ik@tunelmak.com.tr.